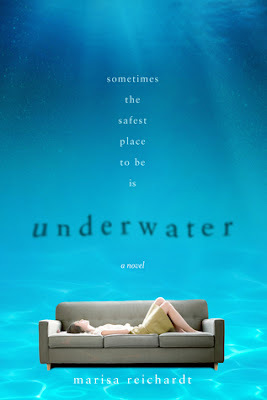 I have to say I've never read anything quite like Underwater by Marisa Reichardt. There’s something so undeniably perfect about this book that I found myself reading it into the early hours of the morning. When I finally finished this book, I wanted to hug Marisa and thank her for writing this book. By reading this, the author allows us to better understand what is the real life experience for so many who feel trapped and have suffered in silence, not allowing themselves to be free of a certain burden. This is a powerful book that I believe will serve as a great conversation piece. Thanks to Macmillan Books for sending me a copy of this book! loved it.